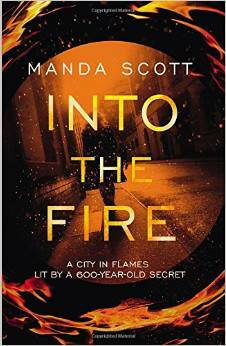 ← Into The Fire by Manda Scott. 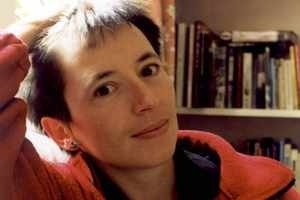 The Blog Tour Dates. 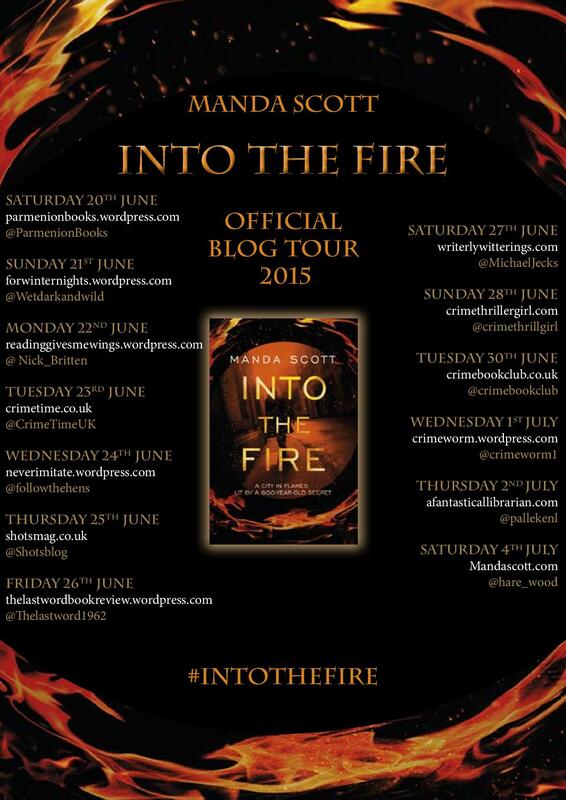 Posted on June 26, 2015, in Bantam, Blog Tour, Into The Fire, Manda Scott, Transworld Books. Bookmark the permalink. Leave a comment.